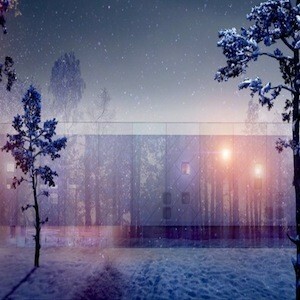 From the team at Architecture & Design, we wish you a Merry Christmas and Happy New Year. Our offices will close for a break, returning January 5. 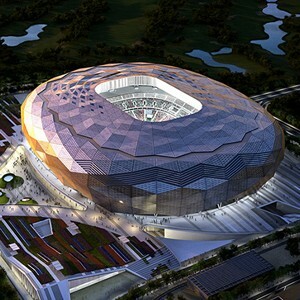 Qatar’s latest addition to its 2022 FIFA World Cup stadium portfolio is a RFA Fenwick Iribarren Architects designed geometrical patterned mega-stadium. 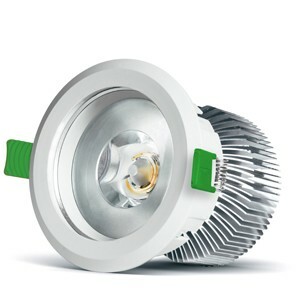 Advances in LED lamps have seen them living up to their potential promised for years, but as you'll see in this article, there are still specifications where alternative lamps still reign supreme. 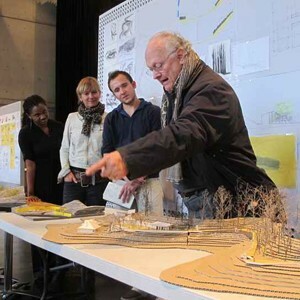 Australia’s Pritzker prize-winning architect Glenn Murcutt has been named as inaugural recipient of the Seidler Chair in the Practice of Architecture at UNSW. 3M announces the latest version of their DBI-SALA Sealed-Blok range of Self Retracting Lifelines (SRLs). Platinum honed terrazzo tiles from Fibonacci Stone were used during a recent renovation of the Sandringham House. 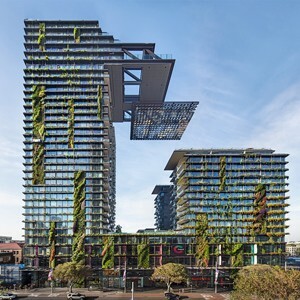 Thermofilm Australia has announced the winner of the Heatstrip 3AW Competition organised jointly by Heatstrip and Melbourne radio station 3AW. SINCRO Australia has announced the appointment of Larissa McKay as the new Marketing Coordinator and EA to Terry Parker, Managing Director. 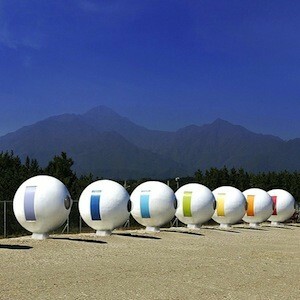 Korean studio Yoon Space Design has installed eight portable ovoid pods to serve as outdoor cabins along a sandy beach in the Gangwon-do province of South Korea. 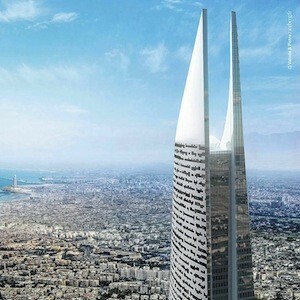 Multinational architecture firm Valode & Pistre will break ground on Africa’s tallest tower in June next year. Based in Casablanca, Morocco, the mixed-use tower will rise to a height of 540 metres, more than doubling the height of Johannesburg’s Carlton Centre. 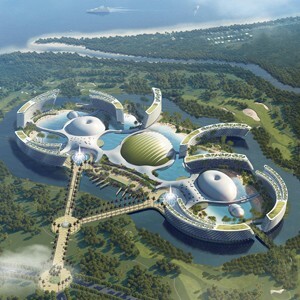 The proposed $8.15 billion Great Barrier Reef Aquis Resort in Cairns has stepped closer to realisation and is now seeking a gaming licence. A magical logistics centre designed for Jolly Old Saint Nicholas has taken first place in the ‘Unbelievable Challenge’ architectural ideas competition.